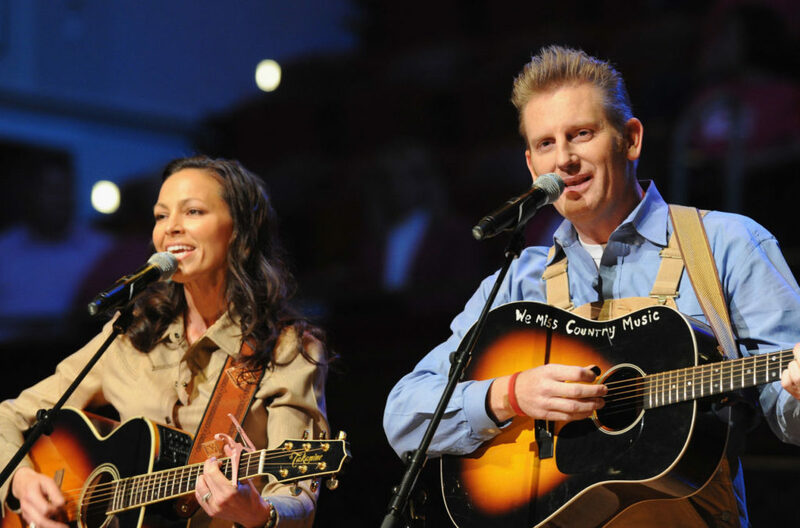 NASHVILLE, Tenn. – September 7, 2018 – Featuring 20 of Joey+Rory’s most-requested hits as well as never-before-released content, The Singer And The Song: The Best Of Joey+Rory (Gaither Music Group/Farmhouse Recordings) offers a closer look into the GRAMMY-winning duo’s history and the music that defined their career. The “Best Of” collection includes a CD with the country music duo’s hits, while a DVD offers interviews with Rory and more on the couple’s love story and life together. 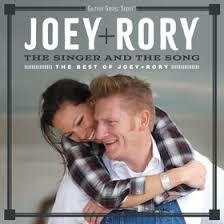 The Singer And The Song CD features more than a dozen songs that brought out the best in the husband and wife’s lives and careers, along with a personal, 28-page booklet from Rory. The DVD consists of more than two-and-a-half hours of content, including a tour of the family farm, acoustic performances by Rory and an interview with Bill Gaither that captures Rory’s ever-inspiring story of hope in spite of hard times.